Gift your customers with a custom fitness first pedometer to inspire them to walk more. This will add your brand name in their preferred brand list. 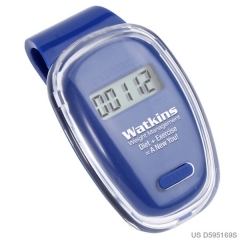 These step counters remind them of your products and services quite often. The promotional fitness first pedometer counts up to 99,999 steps. The large LCD display makes it easy for them to view their activity on the run. 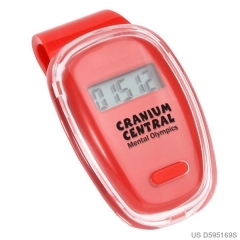 Step counters are now part of everyone’s life. So this brand imprinted personalized fitness first pedometer becomes a part of your customer’s life too. 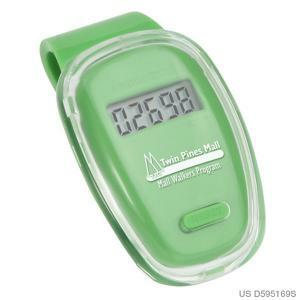 This fit clip pedometer measures 1-1/2” x 2-1/2” x 1-1/8”. The green device gives enough space to imprint your brand name and logo. The auto shut off and the idle mode function makes them more energy friendly. 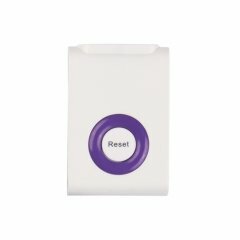 These step counters have a button cell battery.